Round 2: Match highlights Highlights from Richmond's Round 2 win against Collingwood. Jayden Short made an extremely impressive return to senior league ranks with Richmond in last Thursday night’s victory over Collingwood at the MCG. After starting the season at VFL level, Short quietly, but extremely efficiently, went about his business across the Tigers’ backline. The skilful, speedy, small defender picked up 18 disposals, including three rebound-50s, three inside-50s and took three marks. Most significantly, Short had a game-high 634 metres gained – a key statistic which underlined his running power and long-kicking ability. 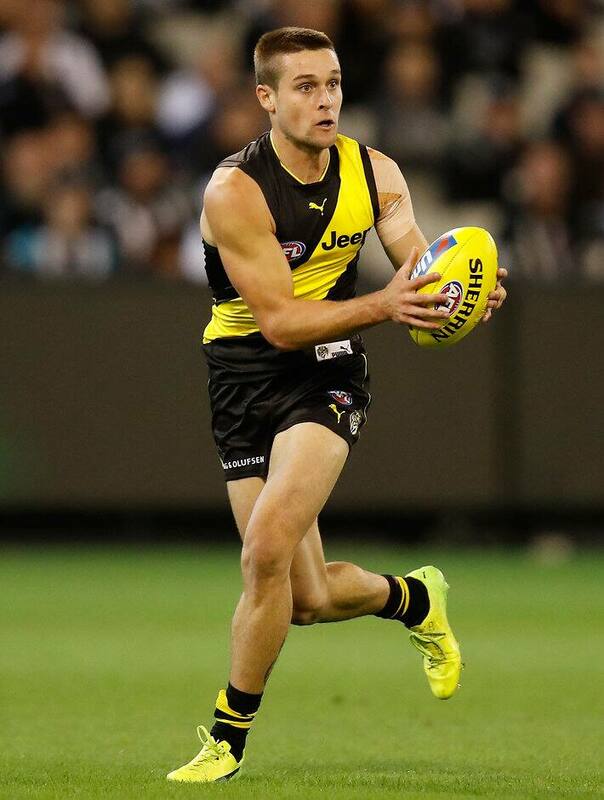 It was in the corresponding round last year that Short made his senior debut for Richmond against the Magpies as a small forward. He scored a goal with his first kick in AFL football and finished with three all-up in the Round 2 clash. Short subsequently was shifted into defence later that year and played 16 senior games in total for the season.